Incredible value! 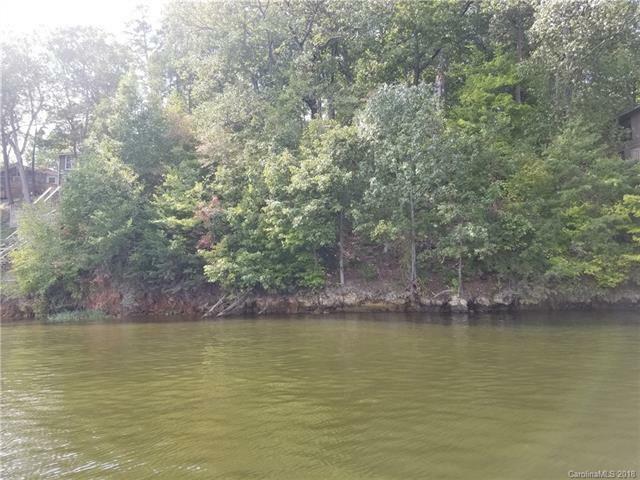 This waterfront lot is located in the community of Pinehaven. Breathtaking views along Badin Lake's main channel. The property is eligible for a private pier. Deep water, capable of handling any lake boat. 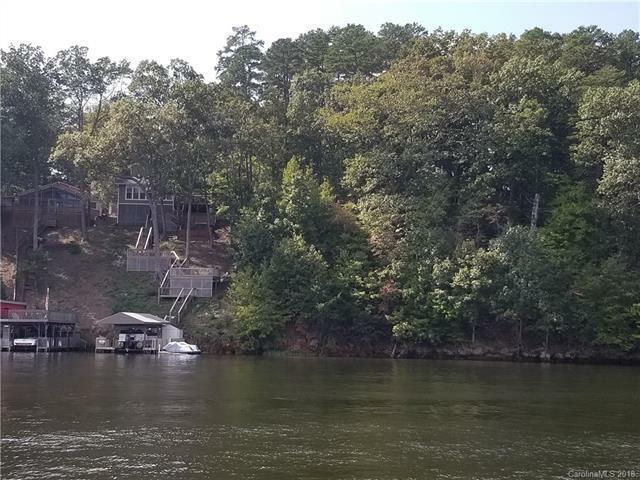 Pinehaven offers a private boat ramp, fishing pier, and several private swimming beaches. 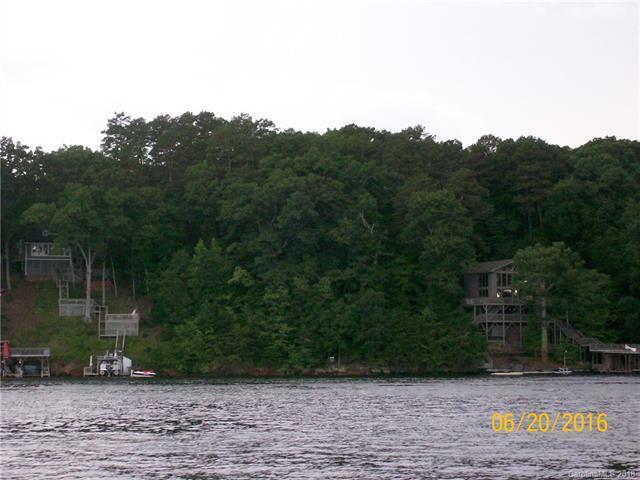 Ask listing agent about the possibility of purchasing the adjacent Lot 180 as well (also eligible for a private pier). Convenient by boat to Badin Lake's marinas for fuel and dining. 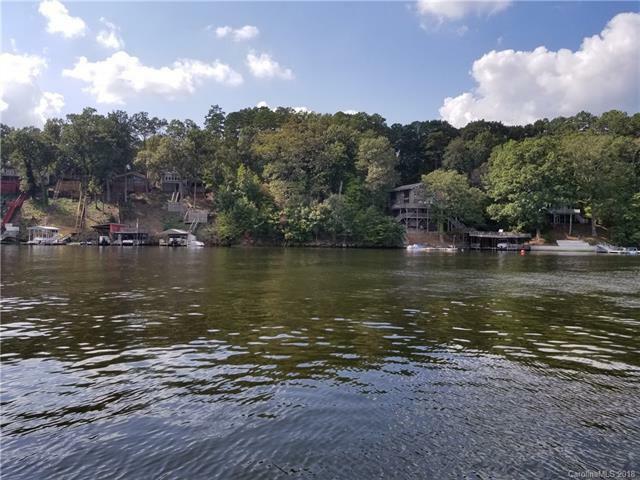 Private boat ramp located within the neighborhood.The Uwharrie National Forest, known for its OHV and ATV trails, horseback riding, camping, and more, is located just minutes away. Within one hour from Charlotte or the Triad area. Owner is a Realtor.